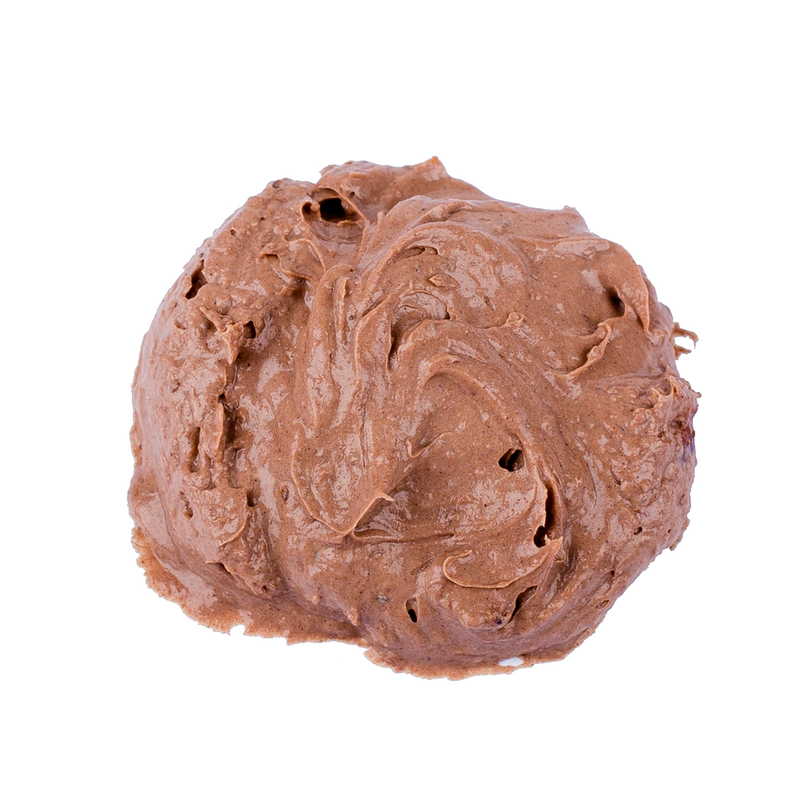 We have created the most delicious masque of them all! 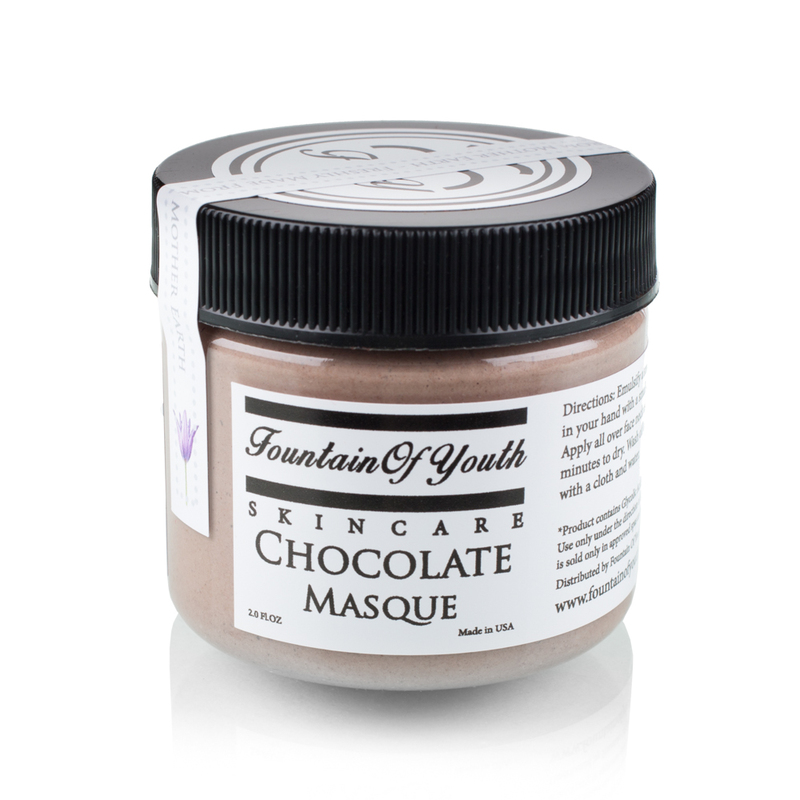 Our Chocolate masque is so decadent, you may mistake it for actual chocolate. Strong antioxidants fight pollution, free radical damage and cell damage. Hyaluronic acid (from plants) plumps lines and wrinkles. 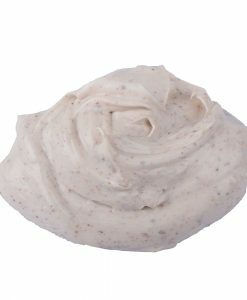 Deep moisturizers hydrate your skin making it soft and smooth. Bamboo exfoliates during application so you have smoother skin after application. You don’t want to miss out on this beauty dessert, trust us. Dark chocolate cake with raspberry fudge filling. 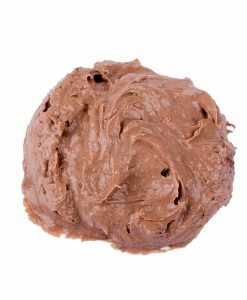 When applied, you will feel exfoliation from the bamboo fibers which feels oh-so-good. After treatment your skin will feel smooth, soft & plump. 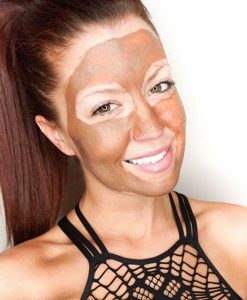 Never have I used a mask that had instant results! This is AMAZING and smells just as good as it works!!! 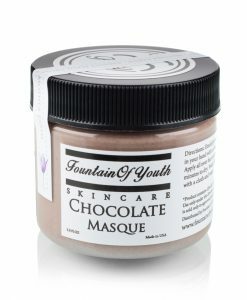 This is my current favorite product from FOY! The only reason I give the Chocolate Masque 4 stars is because I wish that it was available in larger sizes! Thanks Fountain of Youth! I purchased this from my facialist and was actually really please with not only this product but others as well. My facialist explained they are a new line and so I wasn’t sure but I really love all the products. There’s nothing else like it. Love the smell and it flys off the shelves! This mask immediately made my skin feel soft and refreshed! I was beyond happy with the results and am making it part of my regular beauty routine. Extra bonus, it smells absolutely DEVINE! I want to eat it! 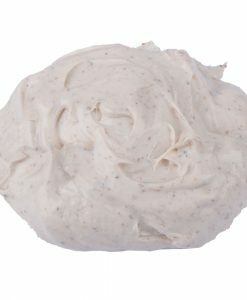 My favorite winter and fall facial! So yummy! As an esthetician, I’m always trying new products. I love the fact that it’s made with quality ingredients, not to mention that it is EFFECTIVE and smells so amazing. Love it!